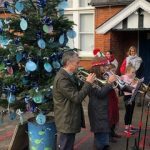 Sunday 2nd December 2018. 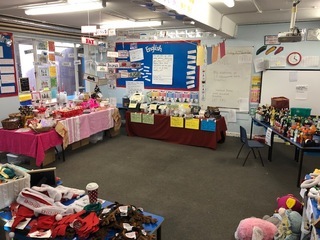 Thank you to the FOBS team who gave up most of their weekend, last weekend, to set up and then run the Christmas Fair. 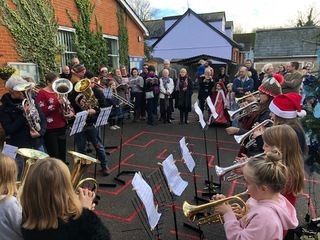 It all looked really amazing. 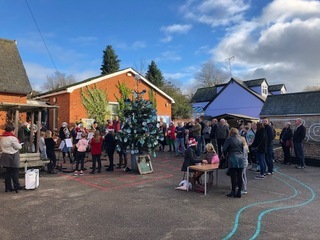 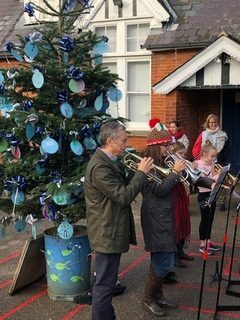 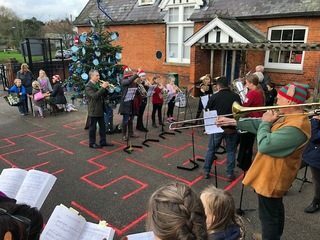 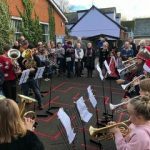 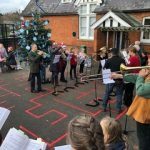 I would also like to sincerely thank Bardfield Brass and Bardfield Choir who came along to support us with opening the Fair and singing carols around the Christmas Tree. 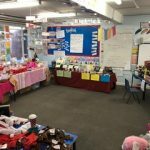 We raised a wonderful £1850! 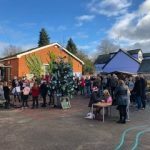 This will go towards paying for the pantomime next year.